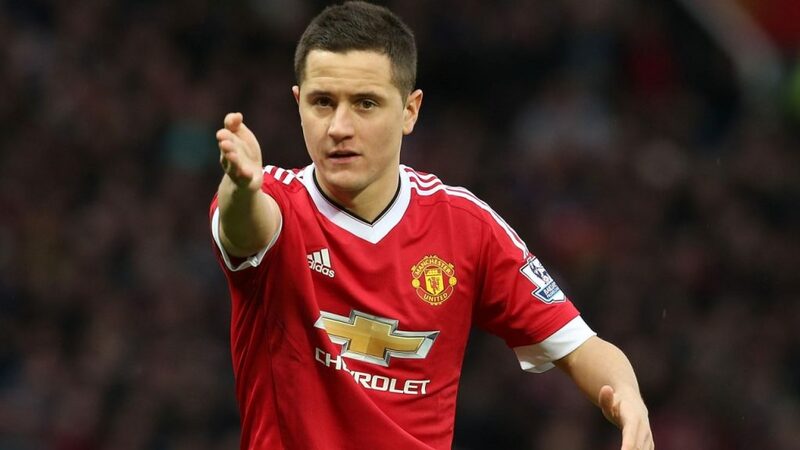 Manchester United midfielder, Ander Herrera, could leave Old Trafford to join Paris Saint-Germain this summer after the French Ligue 1 champions offered him a £150,000-a-week deal. The reports claimed that the 29-year-old is expected to sign a three-year deal at the Parc des Princes. The former Athletic Bilbao star has impressed since caretaker manager, Ole Gunnar Solskjaer took over from Jose Mourinho in December. Herrera has scored 19 goals in 177 appearances for United since joining the club in 2016. The Spain international is free to negotiate with foreign clubs after entering the final six months of his contract at Man United. The Sun reports that Herrera, who had agreed a deal in principle to stay at Manchester, has now made a dramatic U-turn after talks with PSG.